It’s over; winter is finally over – and we couldn’t be happier! It means shorter nights, warmer temperatures, and the triumphant return of the swimming pool – it’s an exciting time of the year. 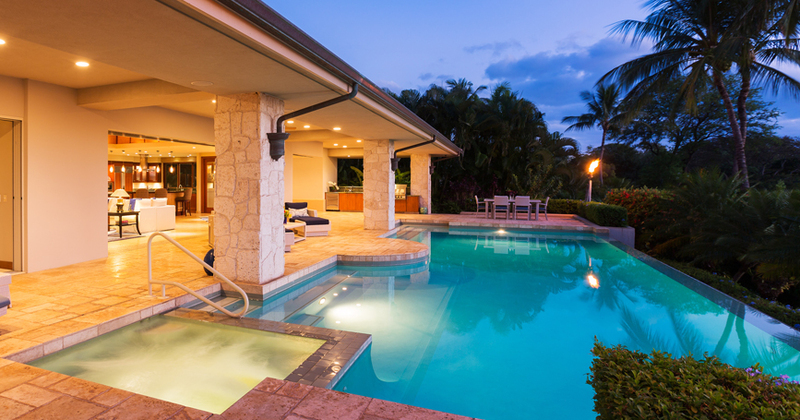 For many of us though, winter is the time of the year where our pool maintenance falls to the wayside. Thankfully, our 3 Step Program is here to ensure a healthy, summer-ready pool, without breaking the bank. Sanitising is the first step to a healthy pool. A sanitiser, otherwise known as chlorine or salt (for salt pools), will clean your water by killing bacteria, but it won’t do the whole job. It’s important to note that the regular application of a sanitiser is essential in any pool maintenance schedule, but – as the BioGuard 3 Step Program outlines – only when used in conjunction with other products. For a longer lasting chlorine, we recommend using, BioGuard Smart Sticks. 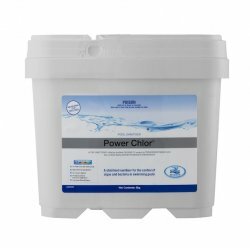 If you’re looking for convenience, BioGuard Ezi-Floater is a great option or BioGuard’s Power Chlor is another brilliant product that improves filter efficiency and water feel. 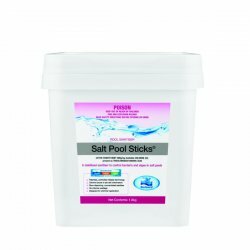 However, if you do have a salt pool BioGuard Salt Pool Sticks will work for you! We suggest using BioGuard Lite, a patented maintenance oxidiser specifically designed to improve chlorine efficiency, without super-chlorinating the pool. Alternatively, BioGuard Salt Pool Sparkle is another high quality Oxidiser. We suggest using BioGuard MSA Extreme, a patented and non-staining copper-based algaecide. 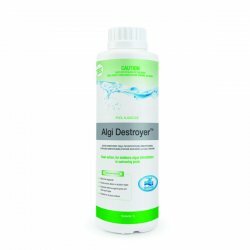 Otherwise, BioGuard Algi Destroyer or Polygard Concentrate are highly effective algaecides that are ideal for fresh water pools. Alternatively, if you have a salt water pool BioGuard Salt Pool Protector will be your best choice.